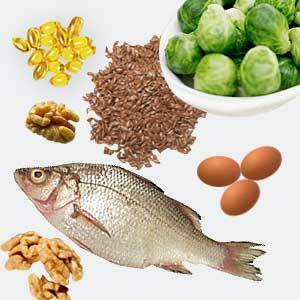 Omega 3 fatty acids are essential for our body but they are not produced by the body. It is essential to get the right amount of as polyunsaturated fatty acids (Omega-3 and Omega-6) from food and supplements as they are vital to many bodily functions. Find out more on essential fatty acids. Understand how trans fatty acids can wreak havoc on your body. Omega-3 fatty acids have been proved to reduce inflammation thereby aiding in conditions such as arthritis and heart disease. They are critical for brain functioning and can play a key role in cognitive and behavioral activity. It is essential to maintain a balance of omega-3 and omega-6 fatty acids for optimum healthy functioning. Diets that are high in omega-3 fatty acids tend to result in lowered triglycerides and increased HDL cholesterol. The Mediterranean diet is one such diet that offers a healthy balance between these fatty acids as it is rich in olive oil, garlic, whole grains, fresh fruits and vegetables. Women following a low fat diet must beware of the fact that they may not be getting the requisite amounts of essential fatty acids. It is indicated by research that daily supplements of omega-3 fatty acids can substantially reduce the risk of heart strokes and attacks. These fatty acids inhibit development of plaque and blood clots. But such supplements must be taken with care by those suffering from congestive heart failure or chronic angina problems. Patients suffering from inflammatory joint conditions such as rheumatoid arthritis and oesteoarthritis might find relief from use of omega-3 fatty acid supplements. Trans fatty acids are formed when omega- oils are heated to high temperatures. Typically the hydrogenated fats and vegetable shortenings used in pastries, cookies and crackers fall into this category. Trans fats, as trans fatty acids are also called, raise LDL cholesterol in the blood. Most processed meats and commercial baked goods and fried foods contain trans fatty acids. They lend a desirable taste to the food and increase their shelf life. Most fried foods are made with partially hydrogenated oils. Donuts, cookies, margarine, French fries and potato chips contain large amounts of trans fatty acids. 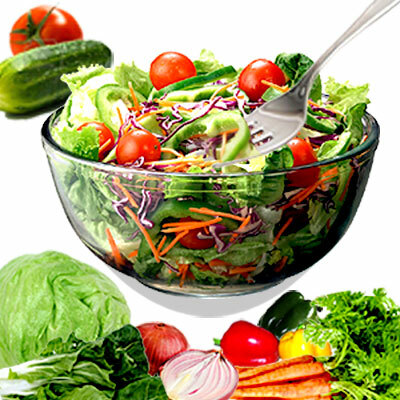 Increased consumption of such foods can lead to coronary disease and Type 2 Diabetes. Trans fatty acids inhibit the body's ability to regulate cholesterol levels. First Published Date: Dec 16 2006 Last modified Date: April 23 2019 This page may have been updated recently as new information is available or the content may have been edited for better readability.